Interested in having 4G broadband installed? Get in contact with us now. We specialise in the business of telecommunications and operate from the town of Mullingar, Co. Westmeath. 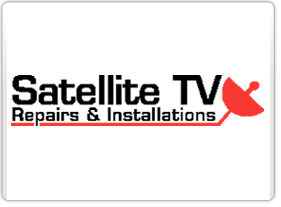 As a Satellite TV agent, we carry out satellite installations all over the midlands and have been in the business over 10 years now delivering digital television to all your homes. With over 10 years experience in the Irish TV Industry, you can be assured of an excellent service and workmanship as we are proud members of the MASTER GUILDS OF MASTER CRAFTSMEN. Digital television is now delivered in many platforms. That being through satellite, aerial, fibre optic, MMDS and others to mention. Our aim is to give you the best option in choosing the right service for your viewing needs. 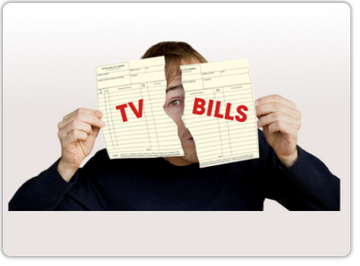 FED UP PAYING Satellite TV, VODAFONE TV & VIRGIN BILLS??? NO MORE BILLS OPTION AVAILABLE!!! 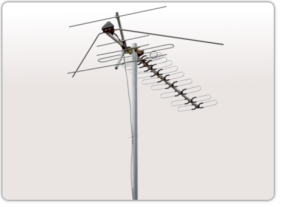 We can help you upgrade your aerial if you need to. 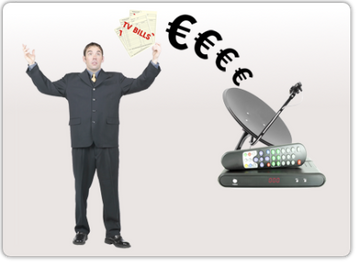 This will mean that you can enjoy the Irish channels in your home or business. 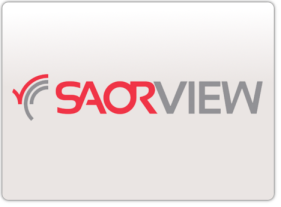 Saorview is Irelands free digital television service. It receives signal through your aerial and it is subscription free. 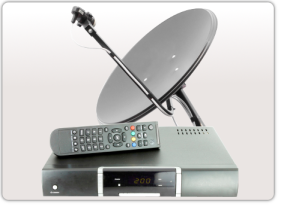 Satellite TV is one of our most popular products. 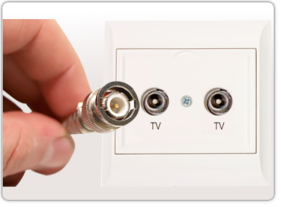 You will need a satellite dish and satellite TV receiver to watch it in your home. 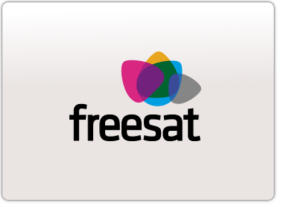 Freesat is a subscription free satellite tv service. Signal is received in through your satellite dish. 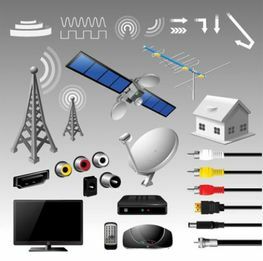 We help you get set up with foreign satellite TV in your home. Get channels from Poland, Russia, Germany and much more. Whether you want to add a TV into your spare room or have a full digital multi-room system, we are here to help. We pride ourselves in the quality of our work and continue to ensure all staff members are kept fully up to date. Direct TV 4G Broadband provides powerful internet connectivity to towns, cities and counties within the Republic of Ireland. We’re bringing people together, reaching more homes, bringing people closer, driving innovation and improving connectivity for everyone in rural Ireland. We are Certified & Registered members with the National Guilds of Masters Craftsmen. Area covered by Direct TV.